Now that I’ve test ridden the BMW G310 GS and studied it closely, I think I can offer my two paisa. Most of what I’m hearing about this motorcycle is related to how expensive it is. I agree, it’s expensive. If you were to ask me to put a number, I would say that it is around a lakh rupees more expensive than what it should be when you take into account the specs, features, build quality, finish and capabilities of the motorcycle. 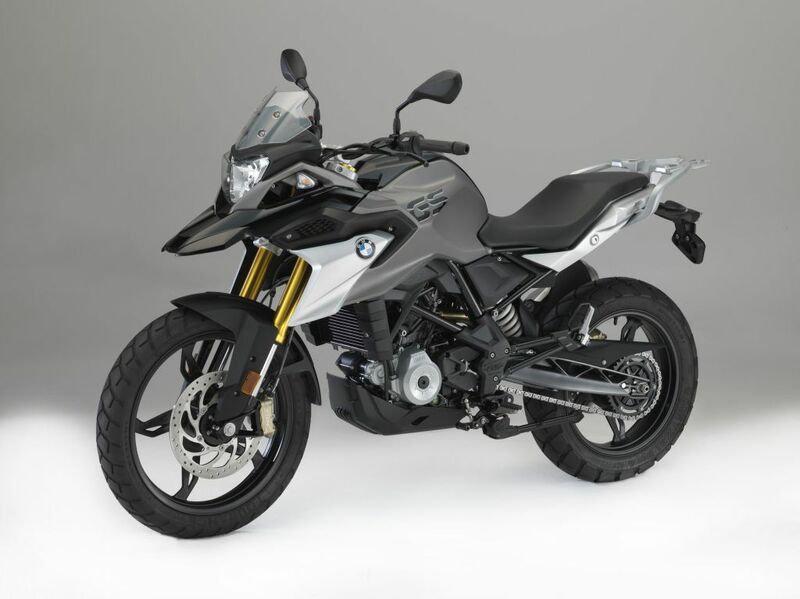 Like I said before, BMW plans to sit right at the top of the entry level adventure motorcycle segment. They have no intention of diluting their premium brand and start selling their entry level motorcycles to non-premium customers. You can look at the one lakh as a membership fee to enter the BMW club. BMW is interested only in those few people who can afford this fee and see the value in it, whatever that may be. I think there is nothing spectacularly different between what the 310 GS is and what everybody expects the KTM 390 Adventure will be. Basically I’m saying that if KTM took a BMW G310 GS, replaced its logo and priced it at a lakh lesser, a pretty large number of people would have clapped with their feet and lined up to book the motorcycle.